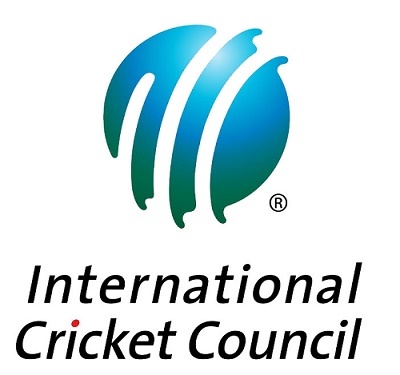 The inaugural edition of Masters Champions League is starting from 28th January 2016 and top cricketers from around the globe will be participating in the competition. 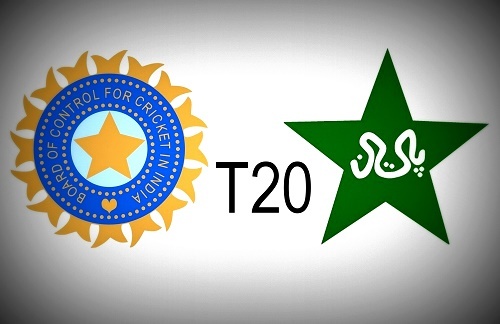 The excitement of watching former players once again on cricket field will be a great experience and you can watch your favorite heroes on televisions again as all T20 cricket action will be aired live on various broadcasting networks. You can watch live telecast of MCL 2016 matches on TV channels as well as on internet. Sony Pictures Network India bought the broadcasting rights to air live matches of Oxigen Masters Champions League. 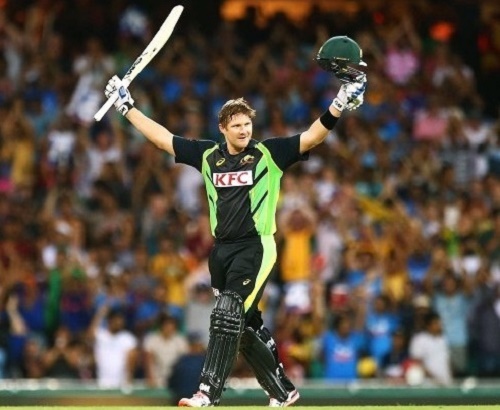 Hence network’s prime sports channel Sony Six will telecast live cricket matches from Dubai and Sharjah. 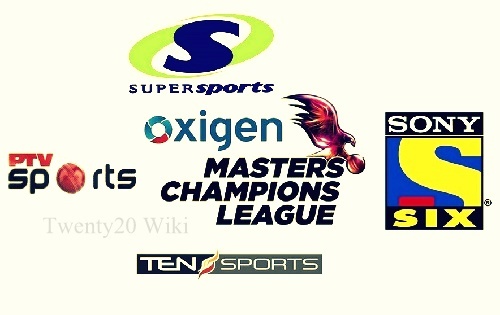 Cricket fans in Pakistan will be able to watch the live matches on PTV Sports whereas Middle East region based viewers can tune to TEN Sports to catch the live action of Oxigen Masters Champions League 2016. SuperSports is the official broadcaster to air MCL games live in South Africa. 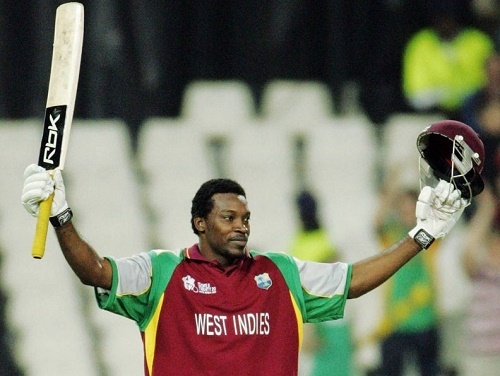 On the other hand Caribbean region people can enjoy live telecast of matches on Sportsmax. United Kingdom based viewers can tune to Sky Sports to catch the live action of Masters Champions League. The complete list of TV channels for MCL 2016. 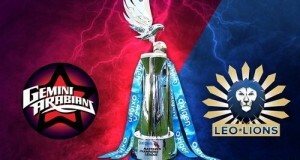 Six teams named Gemini Arabians, Libra Legends, Leo Lions, Capricorn Commanders, Sagittarius Strikers and Virgo Super Kings are going to take part in the competition beginning with an opening game between Gemini Arabians and Libra Legends. 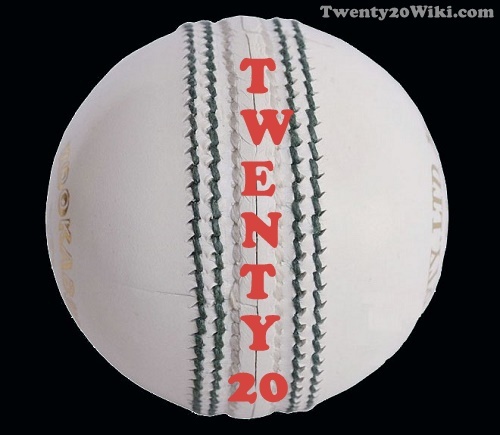 There are some top ex-cricketers like Adam Gilchrist, Virender Sehwag, Brian Lara, Jacques Kallis, Michael Vaughan and more will be seen playing in the new twenty20 cricket league.